Grab a bite to eat at the hotel's restaurant, which features a bar, or stay in and take advantage of the 24-hour room service. Wrap up your day with a drink at the poolside bar. A complimentary buffet breakfast is included. Make yourself at home in one of the 30 air-conditioned rooms featuring minibars and plasma televisions. Rooms have private balconies. Complimentary wireless Internet access keeps you connected, and cable programming is available for your entertainment. Private bathrooms with shower/tub combinations feature complimentary toiletries and bidets. With a stay at Yvy Hotel de Selva in Puerto Iguazú, you'll be within a 5-minute drive of Biocentro Iguazu and Aripuca. 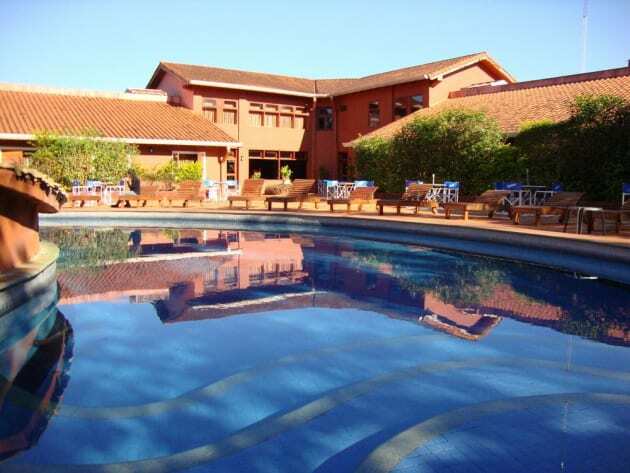 This hotel is 11.3 mi (18.2 km) from Iguazu Falls and 5.5 mi (8.9 km) from Cataratas Avenue. Located in the Selva Irapú Reservation and surrounded by a large garden with lovely views, Rainforest Hotel Selva offers comfortable air-conditioned rooms in Puerto Iguazú. The property has free WiFi access. Rooms at Rainforest Hotel Selva are spacious and bright. All of them are fully equipped with a safety deposit box, a flat-screen TV, a minibar and a private bathroom, including a hairdryer and free toiletries. Some rooms also feature a balcony. Air conditioning and views of the garden are featured in all rooms. 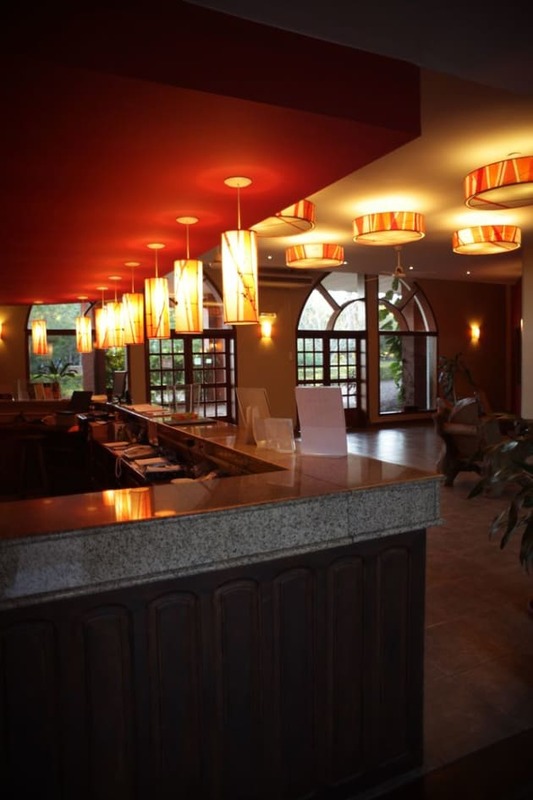 Guests at Rainforest Hotel Selva can enjoy drinks in the property's bar, or relax in the terrace and in the common lounge. 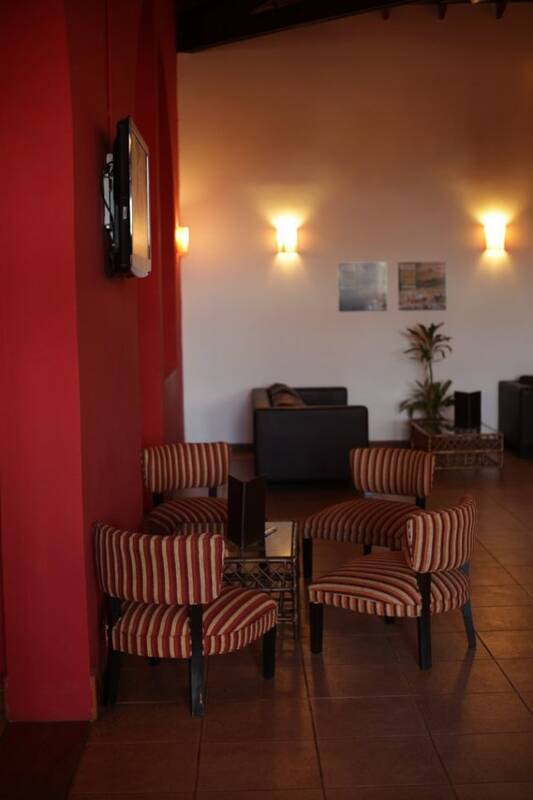 A 24-hour front desk is available to welcome guests and provide tourist assistance. The property offers free parking. 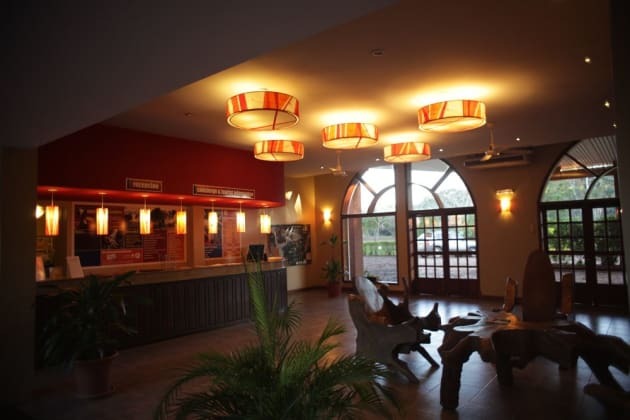 Car rental and shuttles to and from the airport con be requested for an extra fee The hotel is 400 metres from Iguazu Casino and 700 metres from Duty Free Shop Puerto Iguazu. Cataratas del Iguazu Airport is 14 km away.